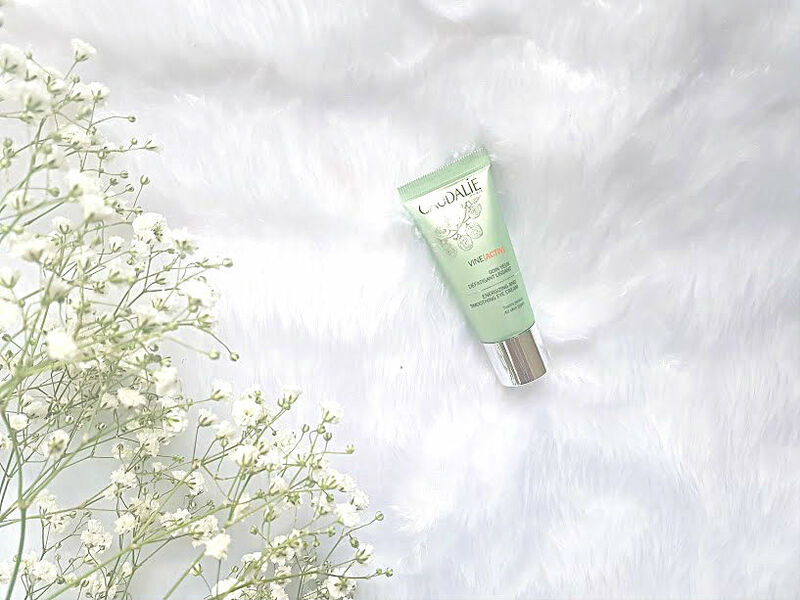 Testing out new skincare is something that I am loving at the moment, my skin is getting a treat nearly every month and to say that it is usually prone to breakouts, switching it up every so often has helped it in a way. 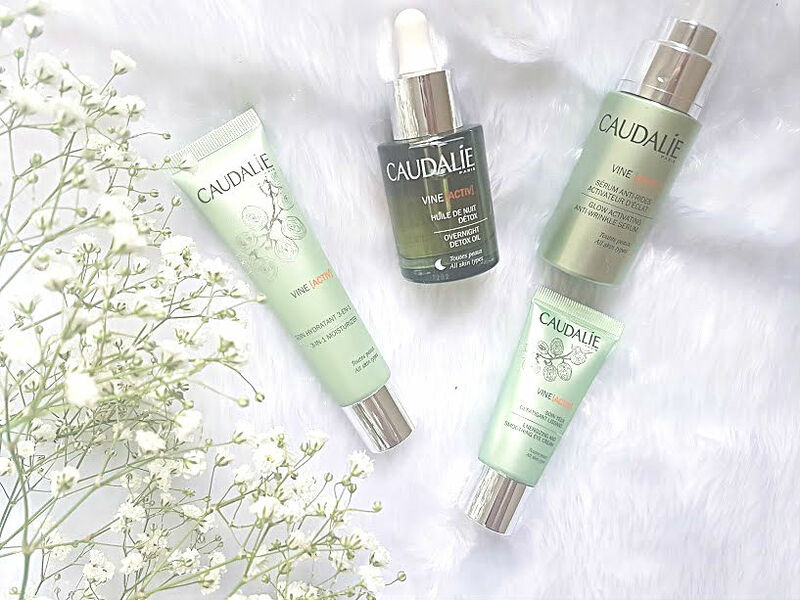 On rotation at the moment, is the new Vine[Activ] range from Caudalíe, these along with some the skincare bits that will be featured soon have changed my skin in ways that can only be imagined. This range is aimed at those with hectic lifestyles, always on the go and your skin is going to be the one that suffers. All the products help to fight signs of ageing, which isn't a big issue for me at the moment but it is also glow activating. Having an entire range from one brand has been really lovely to use, and I will be using these for a long time! After cleansing and toning, I have been applying this serum to my skin morning and evening. It is packed with anti-oxidants that helps to protect the skin from everyday problems such as pollution and stress. After applying it twice daily for over three weeks, my skin has a healthy glow to it - working in combination with the rest of the products in this range. 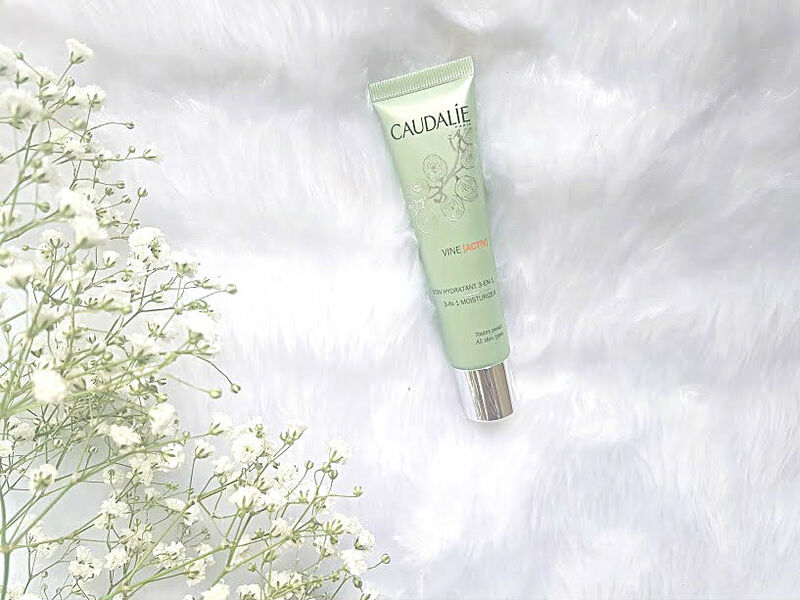 It has a very light and non-sticky texture to it, which soothes and calms the skin. Also really appreciate the pump!! In combination with the serum, I have also been applying the moisturiser every morning and evening. 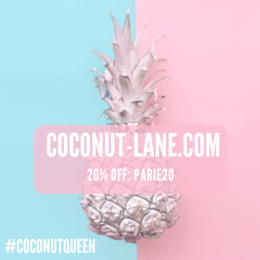 With the same ingredients and benefits as the serum, it applies to the skin without leaving a residue and makes my skin feel and look hydrated. I also can't get over how light this feels on the skin, my makeup doesn't seem to react with it and my skin loves it. I have to confess, when it comes to skincare, eye creams are one thing I lack in. They don't seem to do very much for my tired and sore eyes. In general they seem to be too thick and heavy feeling, almost greasy under my glasses. 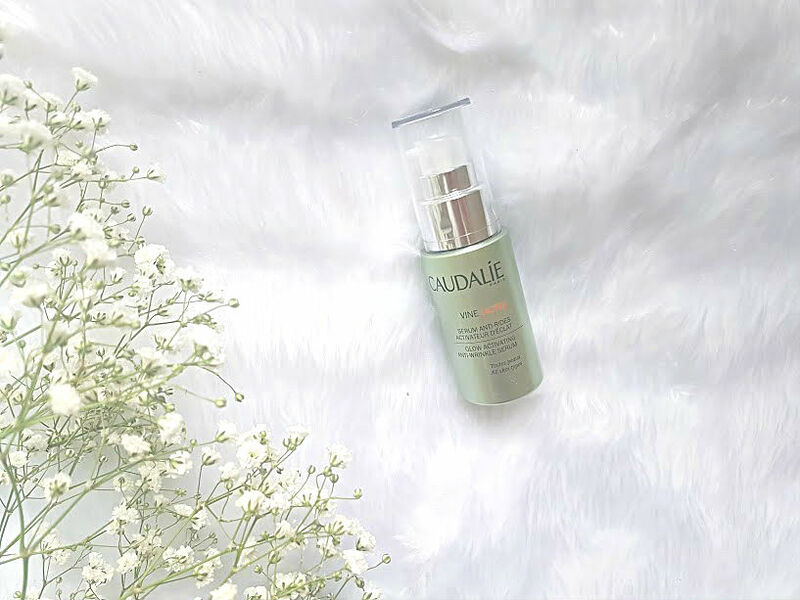 The Caudalie eye cream seems to have a much thinner consistency to it, that sinks straight into the under eye area without feeling uncomfortable. After using it constantly and reminding myself that I have to use it my eyes have loved it. It hasn't completely got rid of my dark circles because much of it is down to sleep, but the refreshing feeling and ingredients in it has helped with the shadows. Personally, think that the best product from the range has been saved till last. 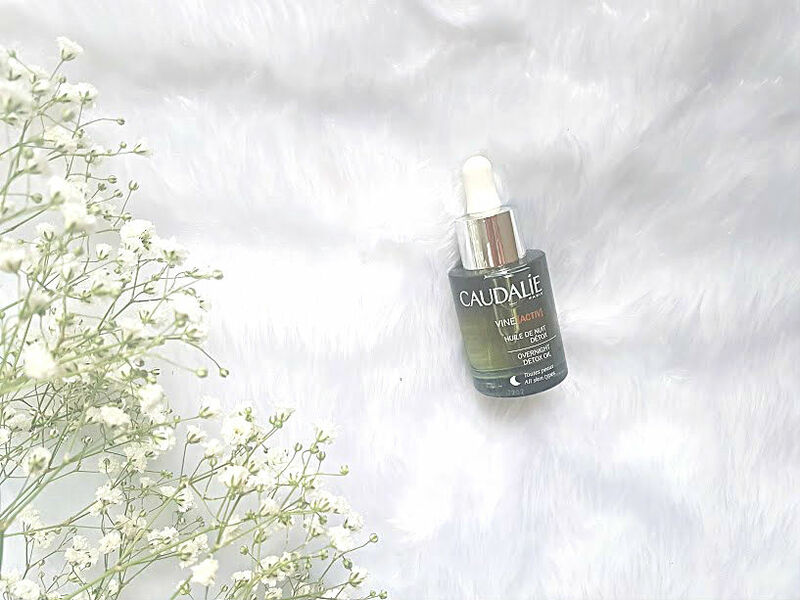 Unlike the serum and moisturiser, this oil has been designed to be used a night to help restore your skin whilst you sleep. This is the very last thing I apply before going to sleep and before spot treatments and it is incredible. Every morning I have woken up with my skin looking refreshed, glowy and healthy.The smell is a little odd but you get over it after the first few uses. It seems to be slowly replacing Kiehls' Midnight Recovery Oil (SHOCK) which went straight up there with holy grail status. It has helped a great deal with my very uneven skin tone, it leaves my skin looking very oily but all worth it! If you are suffering with dull skin that is getting you down, then highly recommend trying anything from this range as it is made for you!